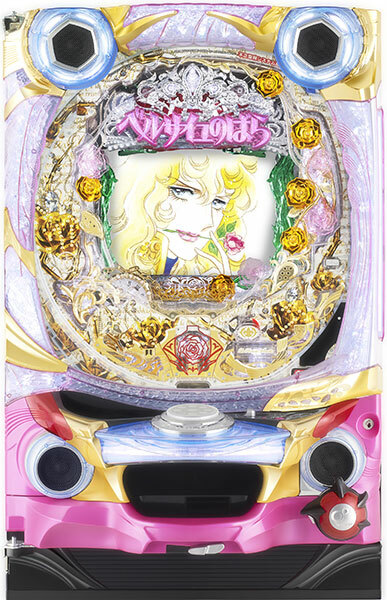 Today, we will be introducing a pachinko machine using the motif of “The Rose of Versailles”. 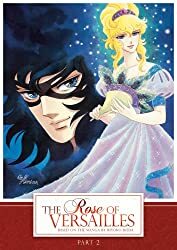 Its original work is written and illustrated by Riyoko Ikeda, one of the best-known titles in shojo manga. 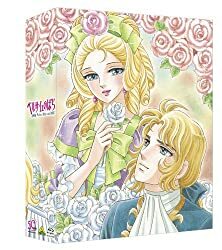 Based on a historical fact, this manga illustrates the life of beautiful cross-dresser and Dauphine Marie Antoinette back in the 18th century of France. 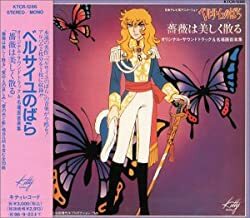 Being the 5th pachinko machine of the same title, it is loaded with a new rendition that as time advances between 1772 and 1791, the chance of winning also increases. Packed with splendid image and romances, it is expected to make its debut on the 21st of December.